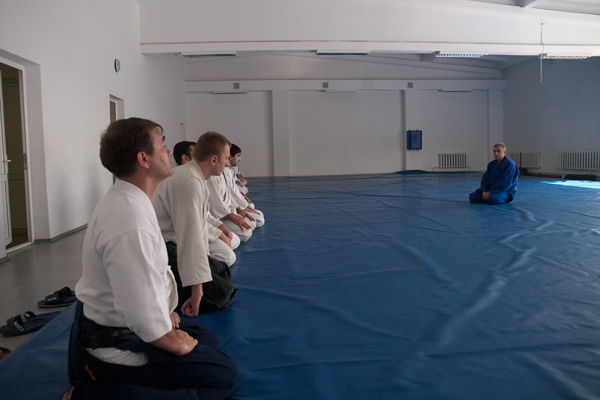 I have been teaching Aikido since 1987 During this time, more than 20 of my students were black belts of varying degrees. Classes are conducted in modern equipped rooms. In guppies are jointly both beginners and black belts, the boys and girls. There is no age limit. 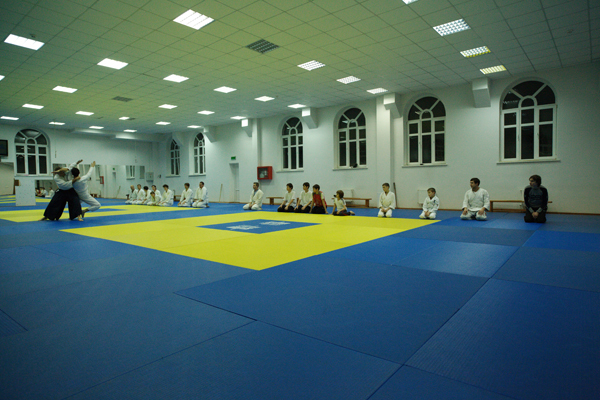 On the mat friendly and warm atmosphere. Come and try it, and you will not get away!